Maybe Italian cars aren't your thing, and the Bertone-bankruptcy auction wasn't interesting. Alternatively, here's a German car that is somehow also an Americana 60's hippy machine. 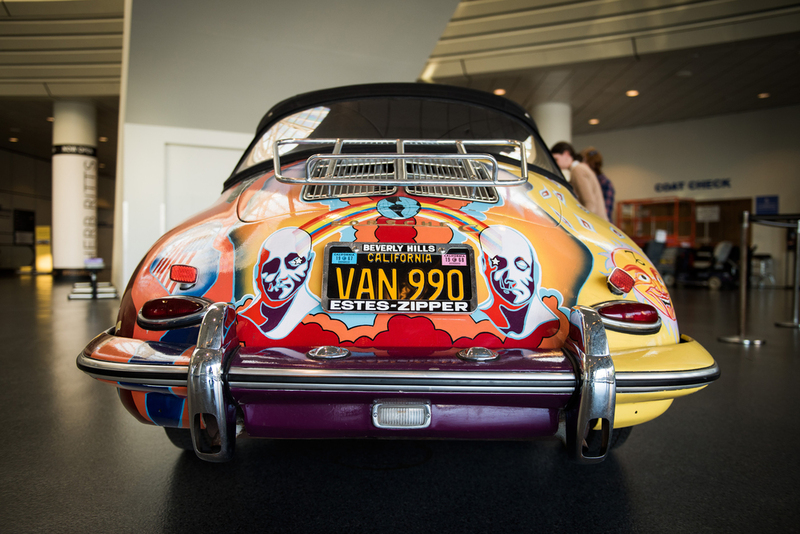 Behold Janis Joplin's Porsche 356C Cabriolet and accompanying acid-tripped paint job. The vehicle will be up for auction in Sotheby's upcoming "Driven by Disruption" sale. If The Guardian has it right, expect the car to sell for a loud and bluesy $400,000USD (plus) song.